ELN Ford | Ford Dealer in Tuggerah NSW Central Coast. 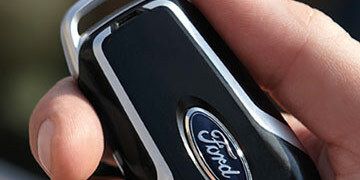 ELN Ford is your award winning Ford Dealer on the Central Coast. 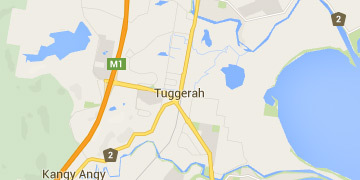 We are a family owned and operated Ford Dealer in Tuggerah with over 30 years experience in the Motor Industry. 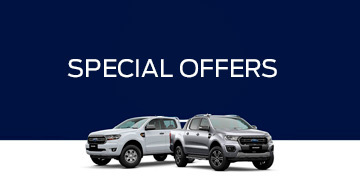 ELN Ford offers the complete range of New Ford vehicles from our Tuggerah showroom. 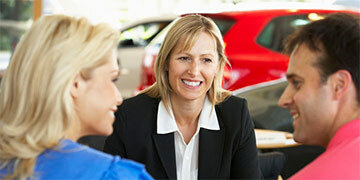 Learn more about your family owned and operated local Ford Dealer in Tuggerah NSW. We welcome your enquiries. 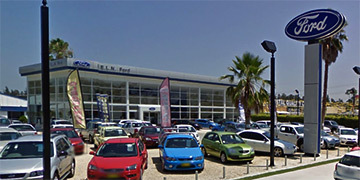 View contact details and driving directions to ELN Ford.